We have created a new Brand Identity for my dear client Alex! It's about a coaching & training program for women to be more resilience in the workplace and careers. It was such an honour to work with this incredible power couple on their project. We had created a Re-brand Project. 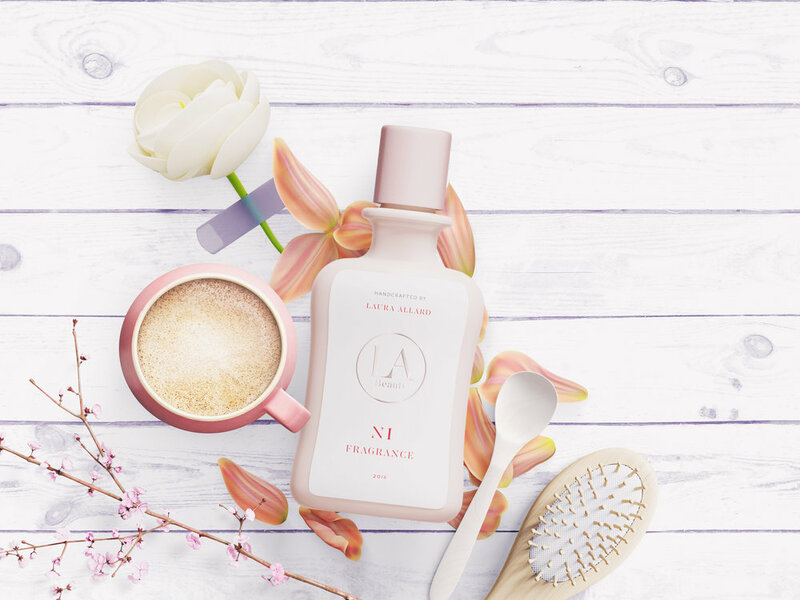 This new brand is about providing top-notch, customized detoxification and holistic digestive imbalance services. We have created a new Branding & Website Project for our dear client Laura Allard. This new adventure is about the beauty blog and makeup artist that represents your genuine and positive connection with everyone who wants to shine. Corporate Identity and Packaging for Bigodes Box - This brand creates the best stuff for your best friend - dogs and cats. A box of high quality products for your pet, delivered to your door each month. 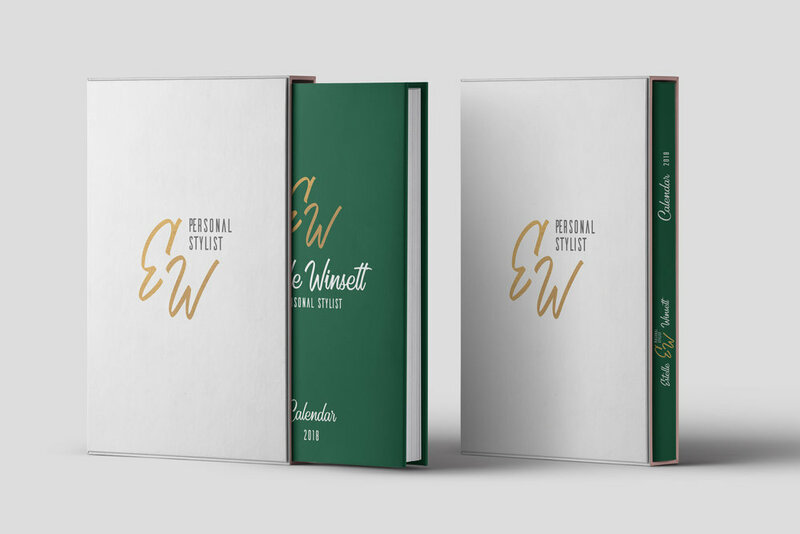 Our Branding & Website Project with Estelle Winsett reflects her personality and professional image. We've also created a Style Report Template witch is an important and a beautiful tool for her daily use. 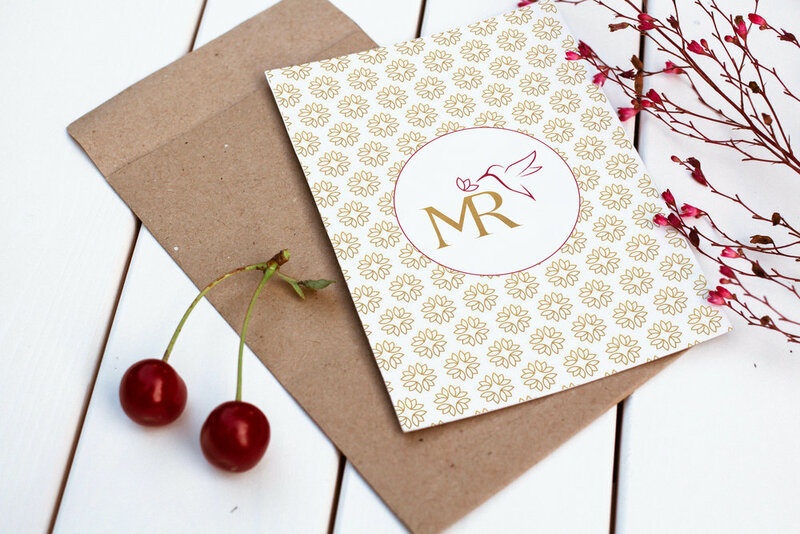 We have created a new Brand Identity for our lovely client Moni Rodriguez. This new brand fulfill and enhance Moni's shine image as a speaker, author and life coach. 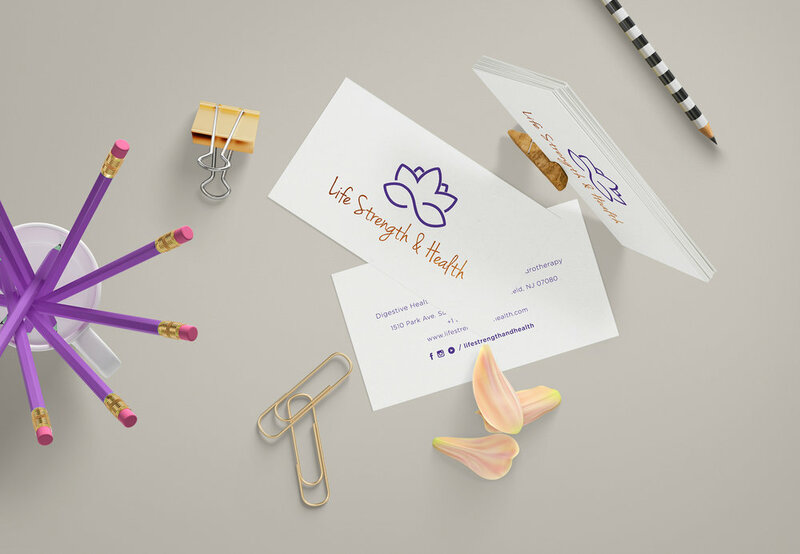 Brand Identity for a gorgeous client Isabella Allard - The Voice of Universal Wisdom, it's about discover how to bring happiness and strength to your life. 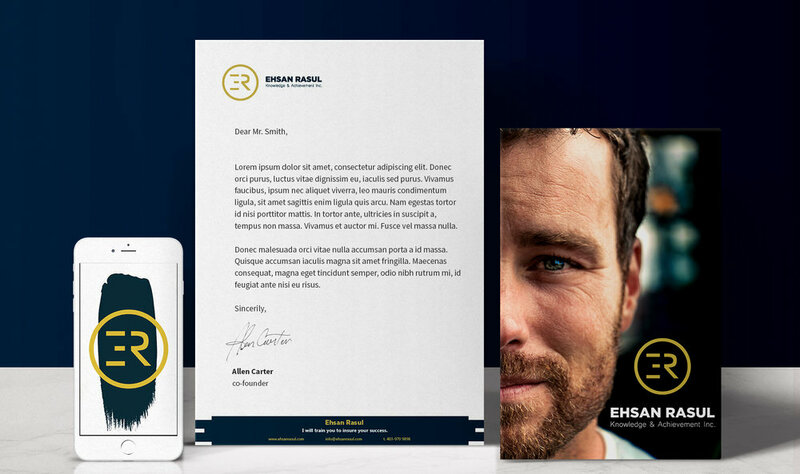 Corporate Identity for my dear client Ehsan Rasul - Insure success brand, it's about a comprehensive broker & agent training program for new brokers. 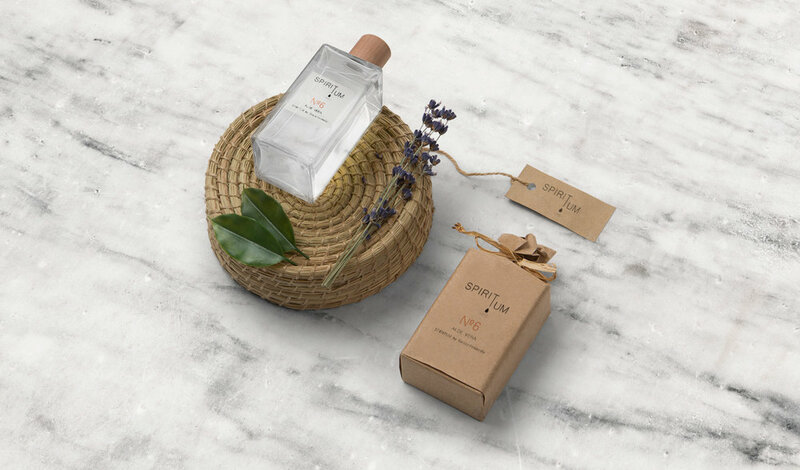 Corporate Identity and Packaging for Spiritum - Brand of organic essential oils with fresh scents, that at the same time, can be used for specific purpose like to sleep better, to breathe better, to have less stress, to have more energy, etc.